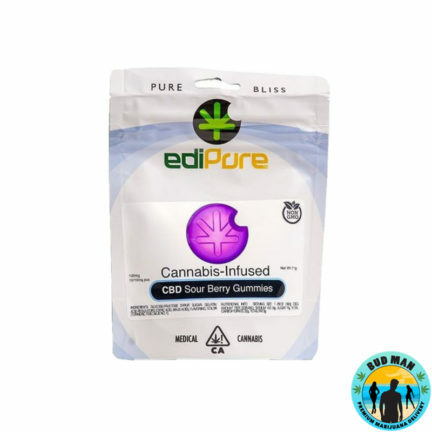 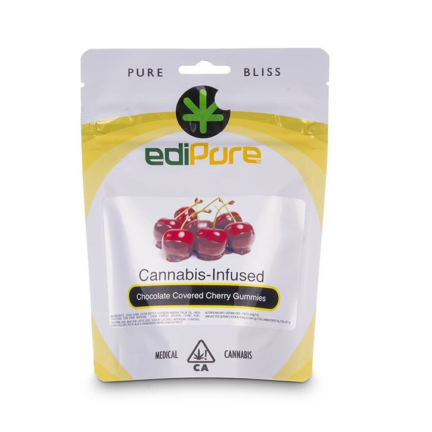 EdiPure creates cannabis infused products such as their famous gummies. 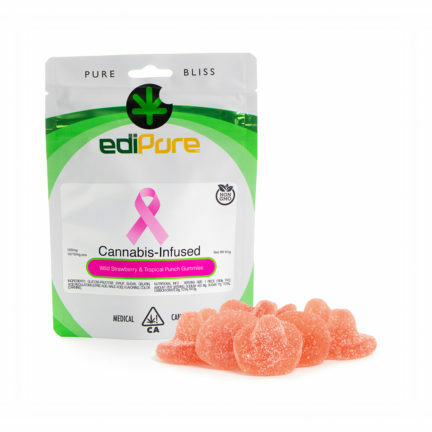 Their products are soft, chewy, sugar-coated & yummy. 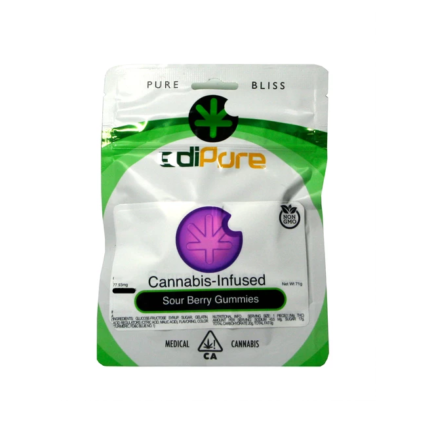 So if you need to stay medicated, this is a great way to get your dosing in without having to guess. 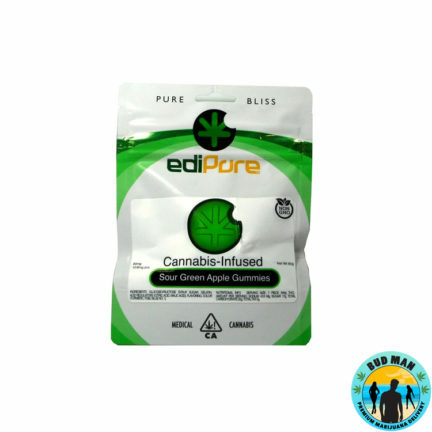 Bud Man OC is an official provider of EdiPure products.